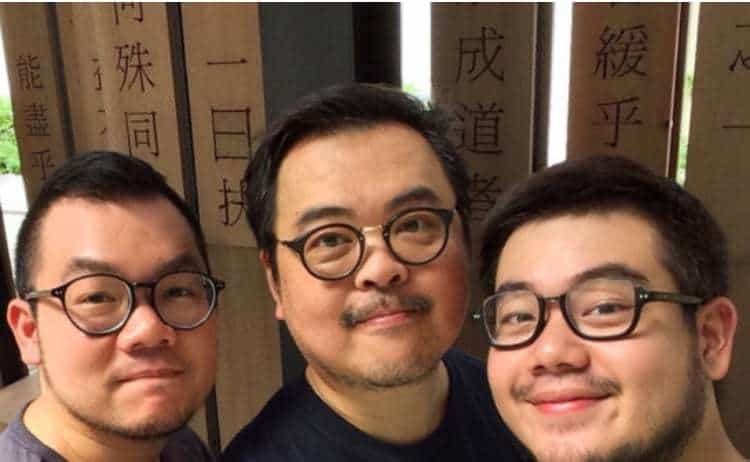 In case you didn’t know, Another Blythe is a team of 3 guys working from Thailand. They are doing amazing work. 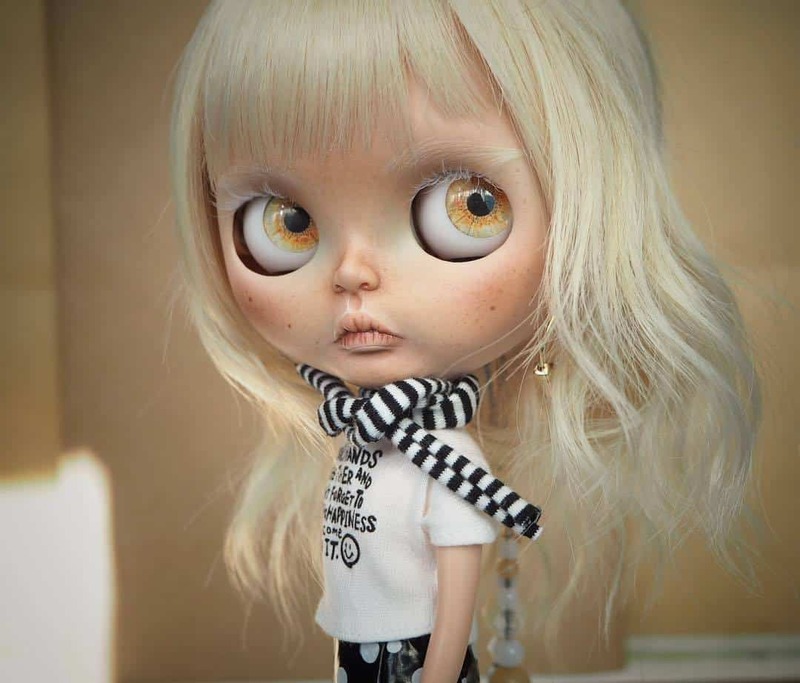 Each doll is really unique: hairstyle, makeup, and clothing, all get together to create a real fashion doll. Don’t stop believing in your dreams and trying to learn new things. 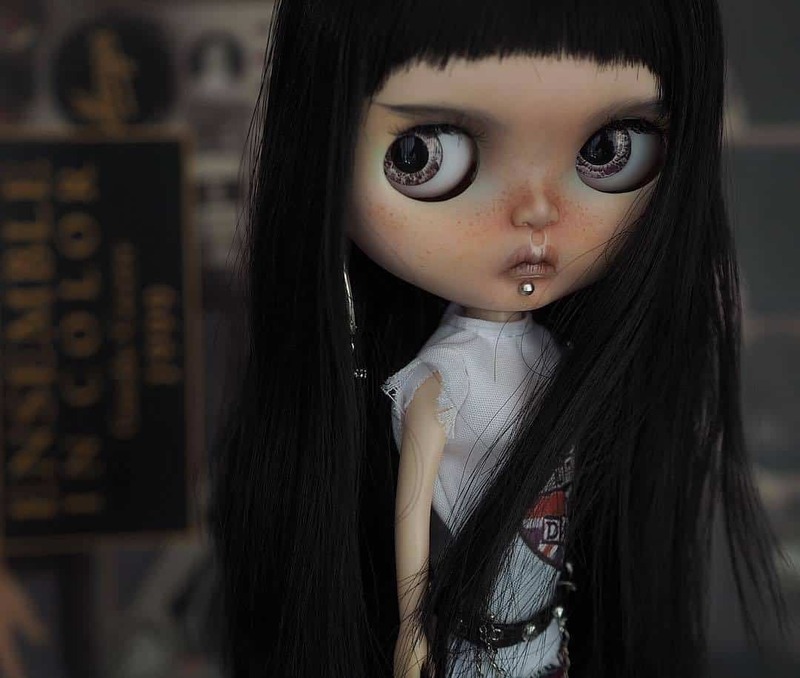 Another Blythe is a team of 3 people: Yuth (50), the founder and creator who customized the first dolls, Boo (32) joined as a partner and some years later me, Michael (23). Basically, it all started when Yuth and Boo decided to open an Etsy shop in 2015. Later that year I joined them after that Yuth taught us a lot of things about how to customize the girls, and we give each other tasks on the girls depending on what we’re good at. 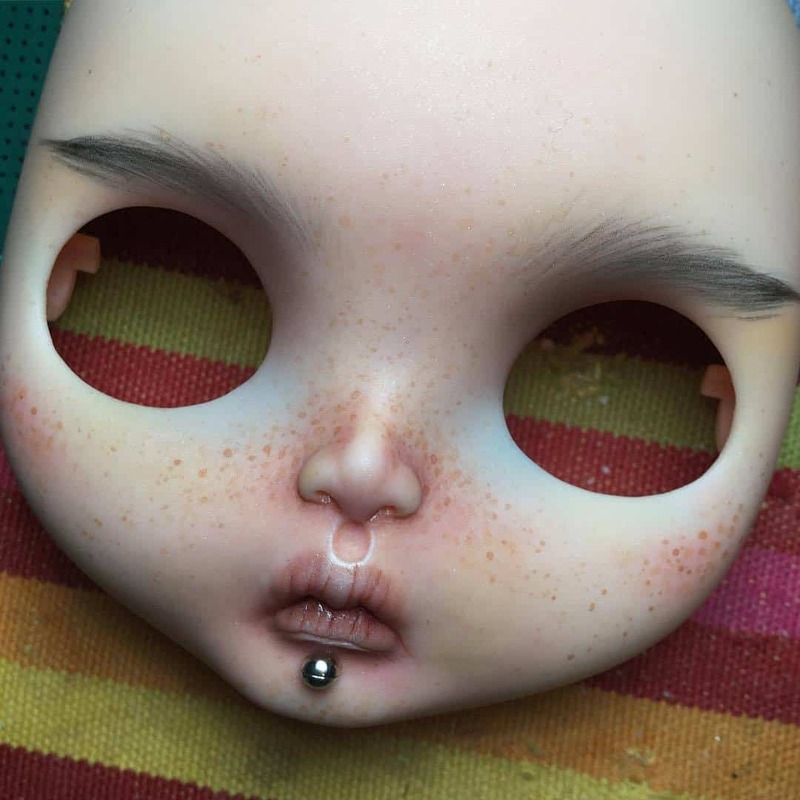 For example, Yuth will do the mouth carving, makeup and the finishing part, Boo does the nose carving, and I will do the eyechips part, answer customer questions and do the shipping. Another Blythe’s team (left to right): Boo, Yuth and Michael. At Thailand’s capital (Bangkok) there’s a place called Siam that is the center of the town with a large shopping area. 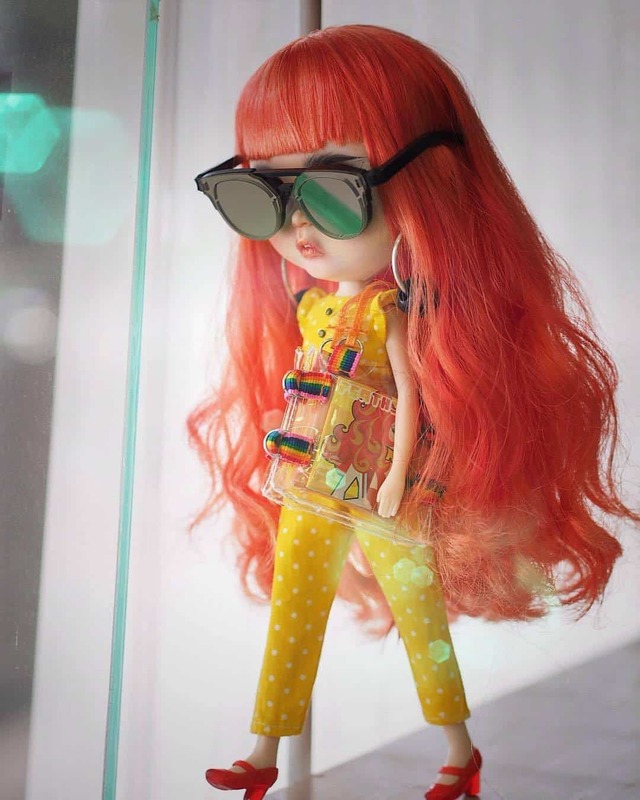 I (Michael) was walking through the streets and saw a Blythe doll on display of a clothing store. 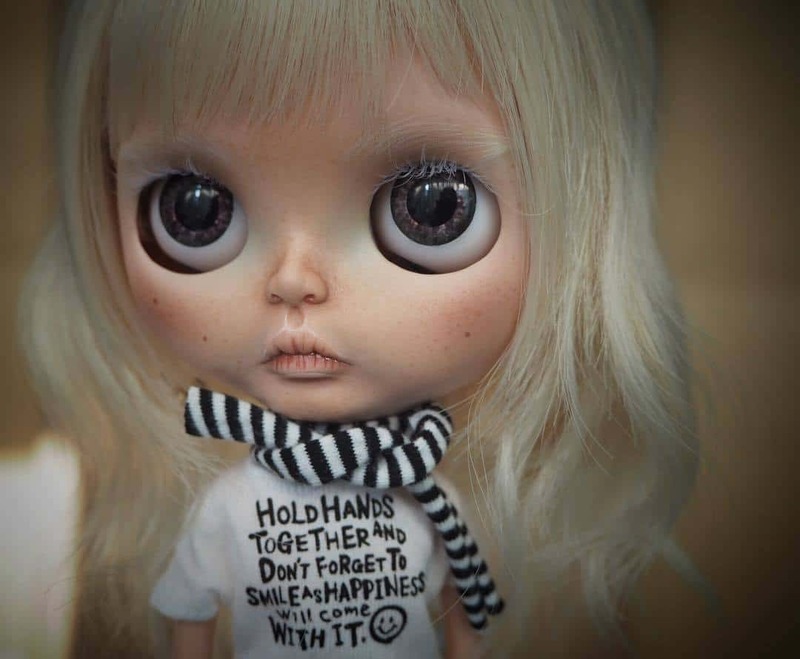 When Yuth saw a Blythe doll, he fell immediately in love and started to collect them all since. It was only afterward that he was introduced to the customizing world. We are always trying to create a new style. Year after year we try to improve the details and do our best to achieve a new look. As a hobby. Yuth splits the work and gives a task to Boo and me and then on the weekend he’ll work on his part and finishes the girls. 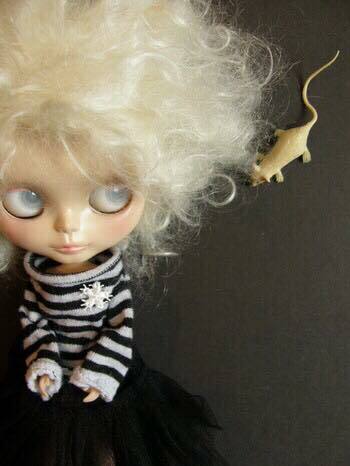 Yes, we have a plan before doing anything on the doll. Yuth will go and look through fashion show video clips, art pictures or sometimes goes out to check the department stores to see what’s hot or not and then merge with his style on the girls’ makeup. Personally, I like the makeup part the most, but there’s nothing that I don’t like. It depends on my mood lol, but it’s roughly a 2 days process. 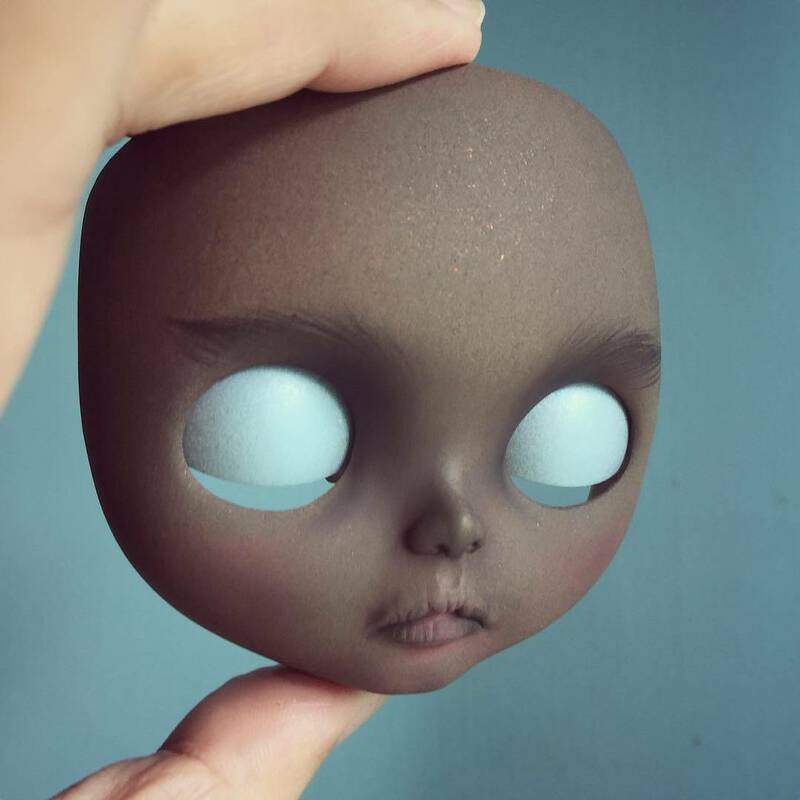 We’re creating the girls during the weekend, so you’d see a new one on the listings every week. Home. The work desk was actually in the living room, and we have a storage room to keep the clothes, wigs, bodies, and spraying tool. On the desk, we have a little drawer set to keep the carving and makeup tools. 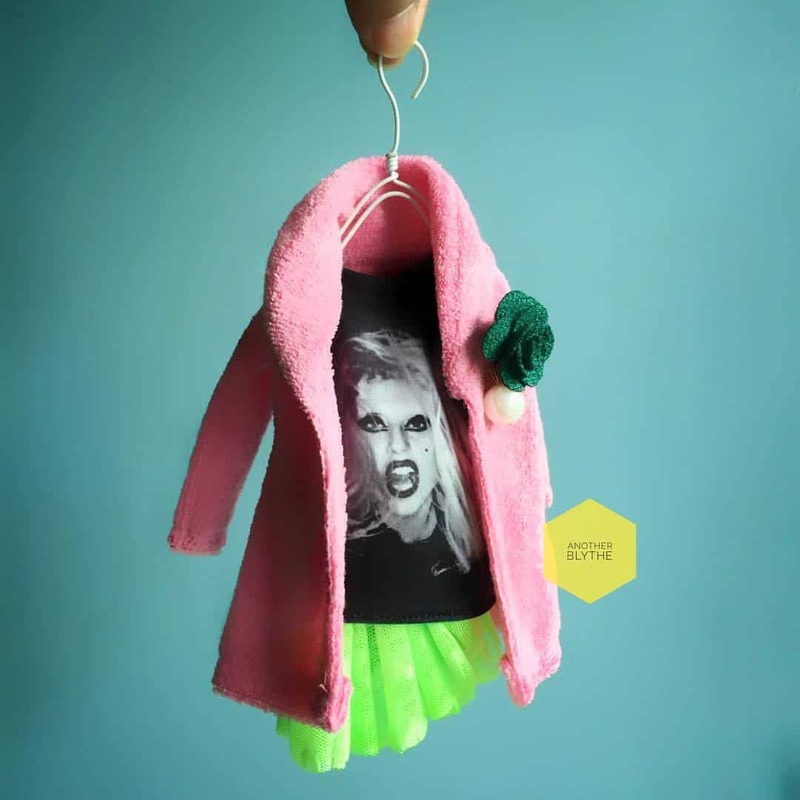 I work in the fashion industry, so that influenced a lot the work I do with the dolls. We can’t define our style, but we try to give each girl some particular characteristic before doing the makeup. 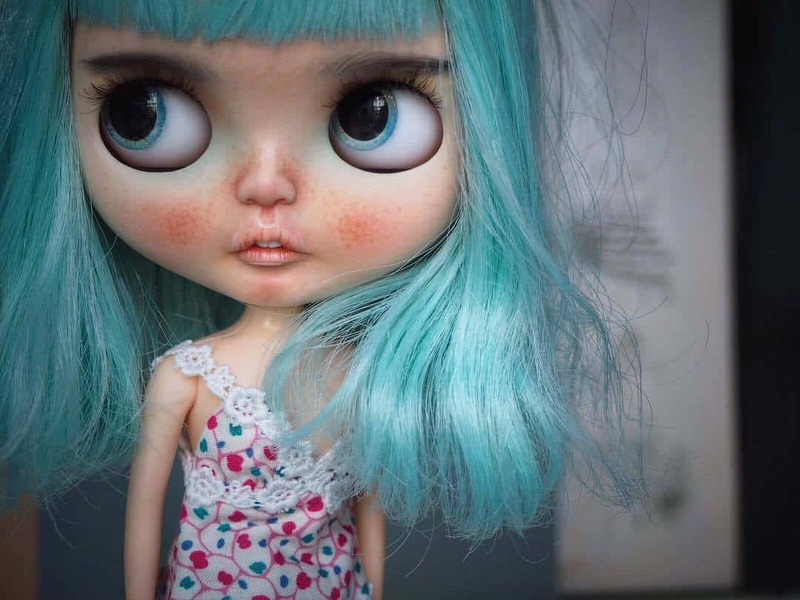 Some girls may look like a child, other more grown-up or even more ghost-like. A knife cutter that use to do the carving because it is very smooth. As for mold, I would definitely prefer the RBL because they are easier to open. For the pricing, we calculate it from the cost of the tool and materials and the work itself (changing the body, eyechips). We raised the price as we compared our work to other shops. We try not to make them expensive so you would see we still have the same price range. 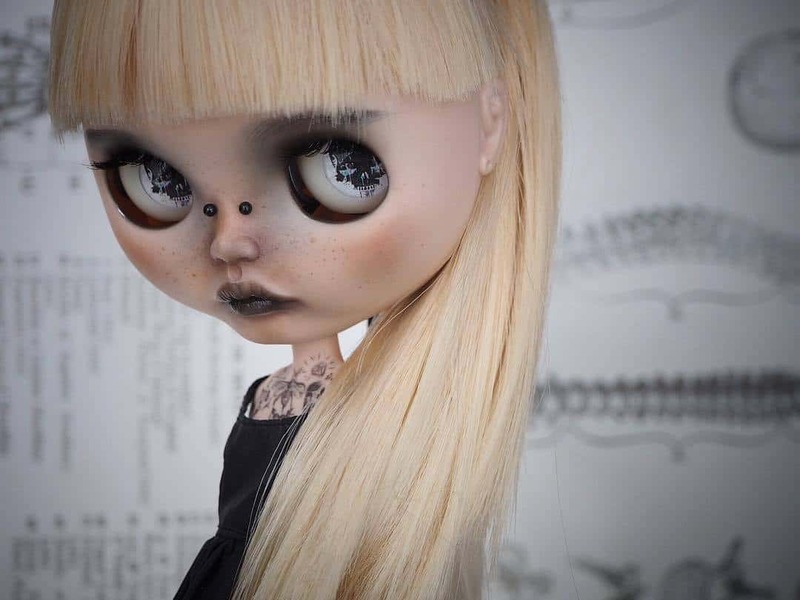 I came across Another Blythe dolls on Etsy, where they sell their dolls exclusively. 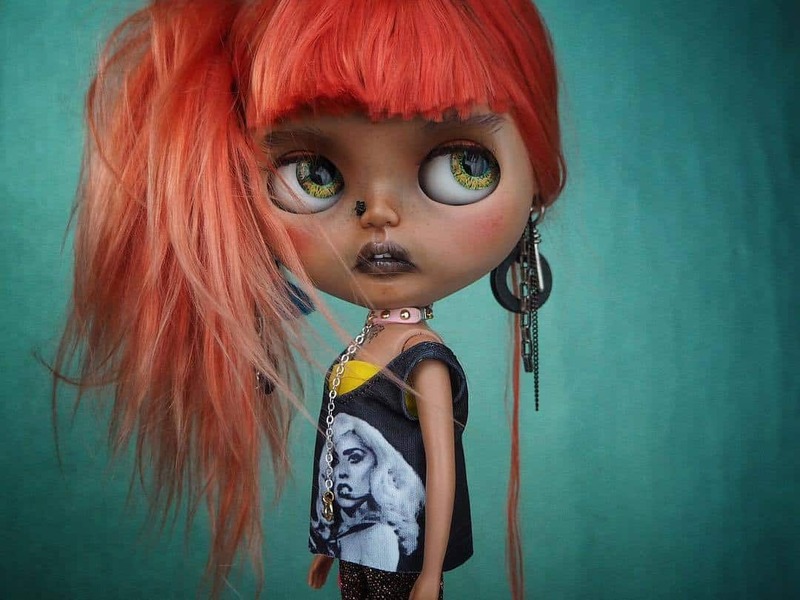 Back then, these dolls caught my eye with their edgy looks and urban clothes. 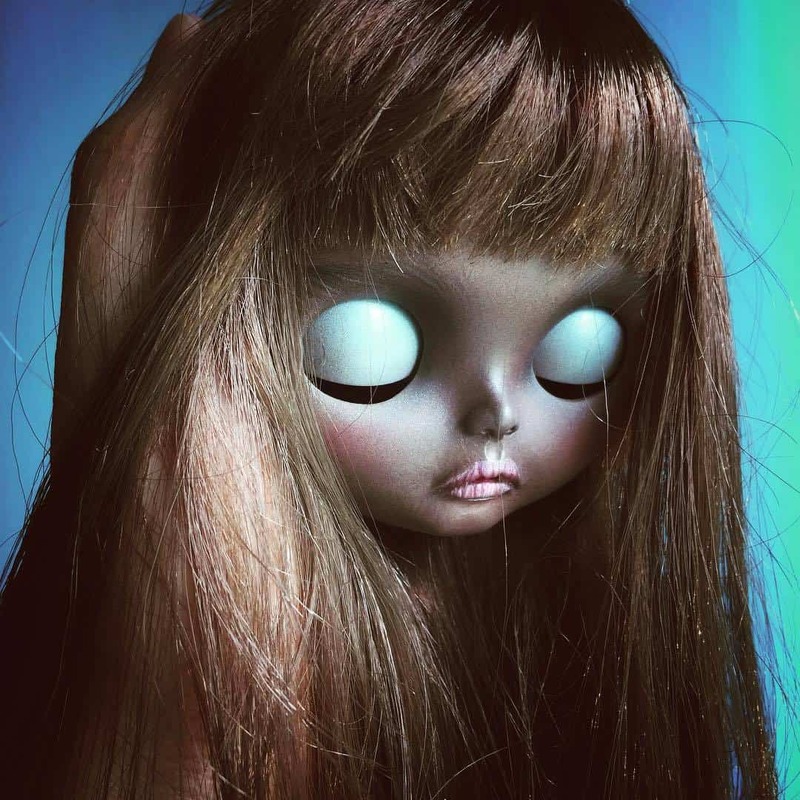 Personally, it’s one of my favorite styles and I know many collectors prefer the sweet or more child-like dolls. 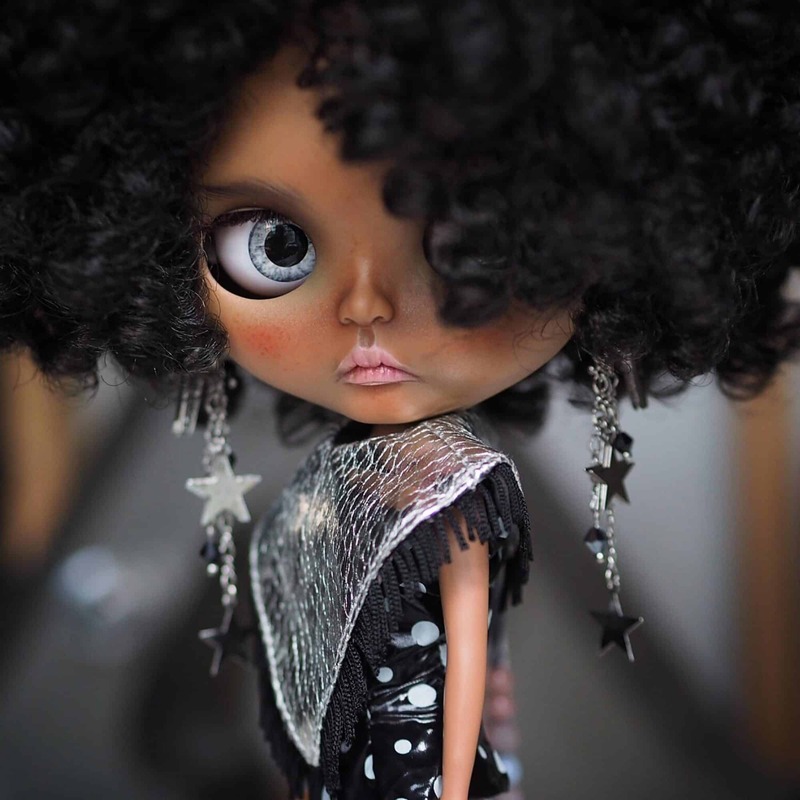 These dolls look fierce. Their piercings, their makeup sometimes with neon colors, a very distinctive carving, and overall style give them a specific look that doesn’t get unnoticed. 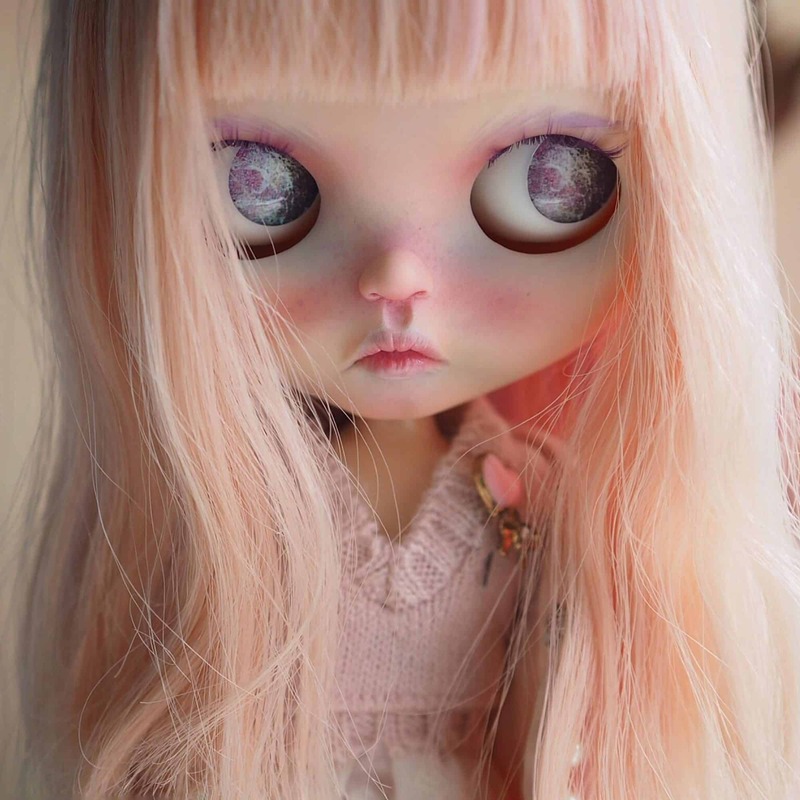 Another peculiarity is their amazing photos. 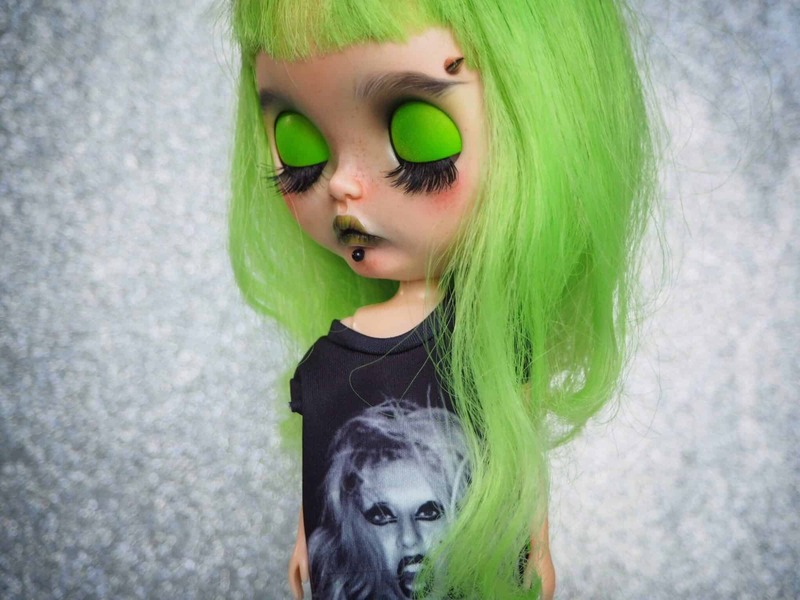 And as far as I can recall, they created the style to tag a sold doll with a photo of them posing with their eyes shut, like pictured above. 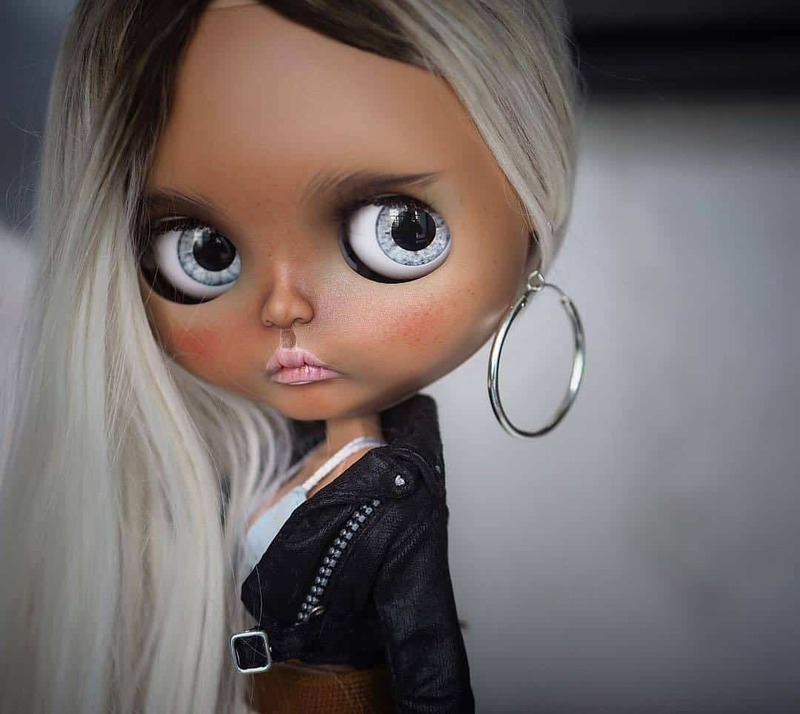 So, I hope you enjoyed getting to know more about this great team and these fantastic dolls. 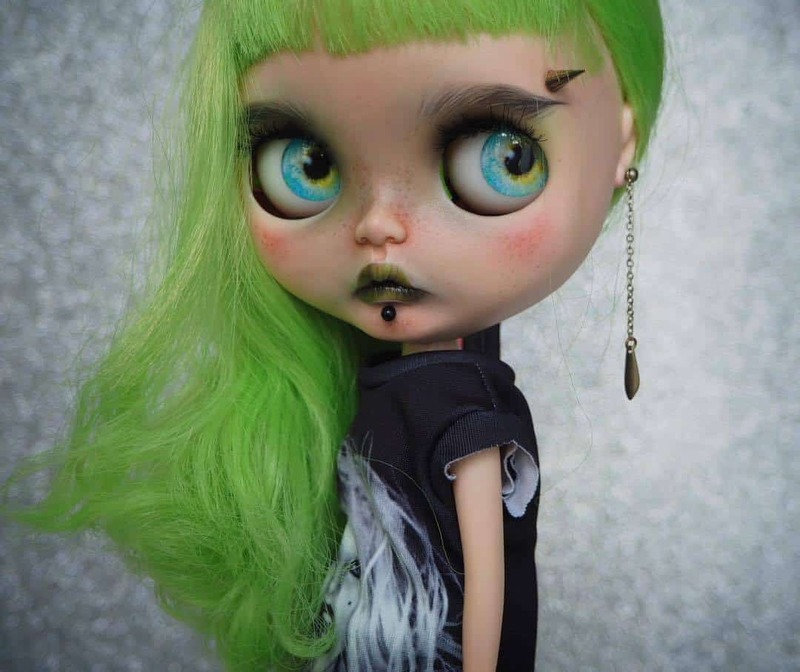 Check their profile page to follow Another Blythe on social media.